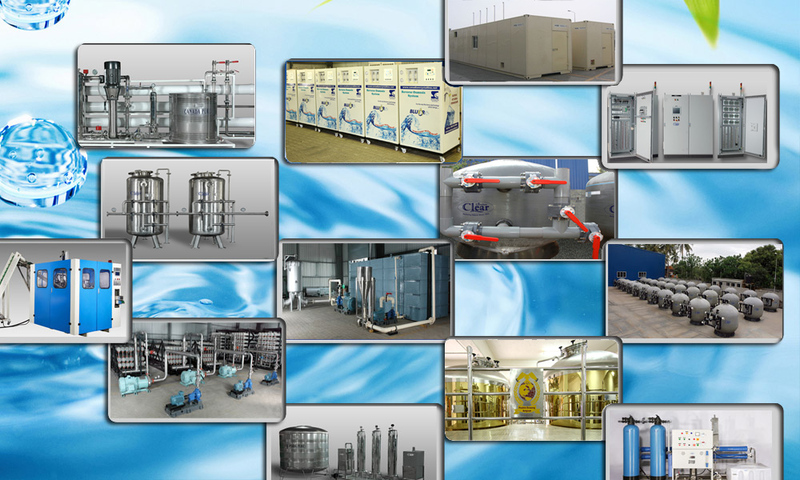 The RO Treatment Plant is considered as the most economical solution for the water treatment process in any commercial or industrial establishment. 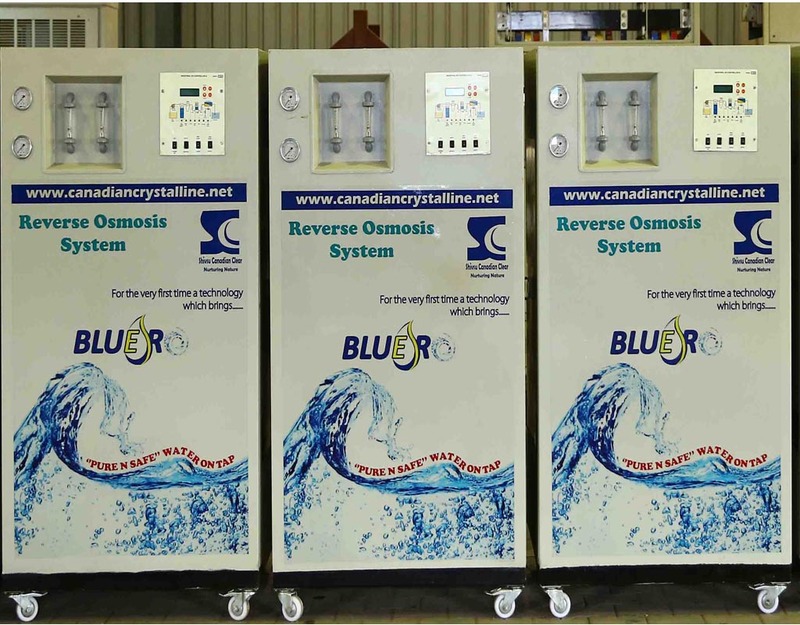 Separating the contaminants and non essential and corrosive salts, metals, chemicals etc from the water, the treatment plant is engineered using hi-tech technology. 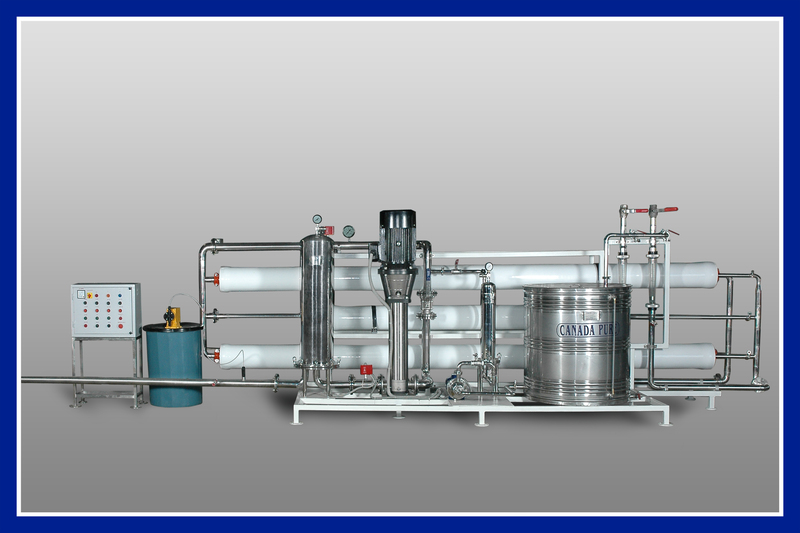 The RO plant manufactured by us ensures to give a high quality output of TDS in the water.